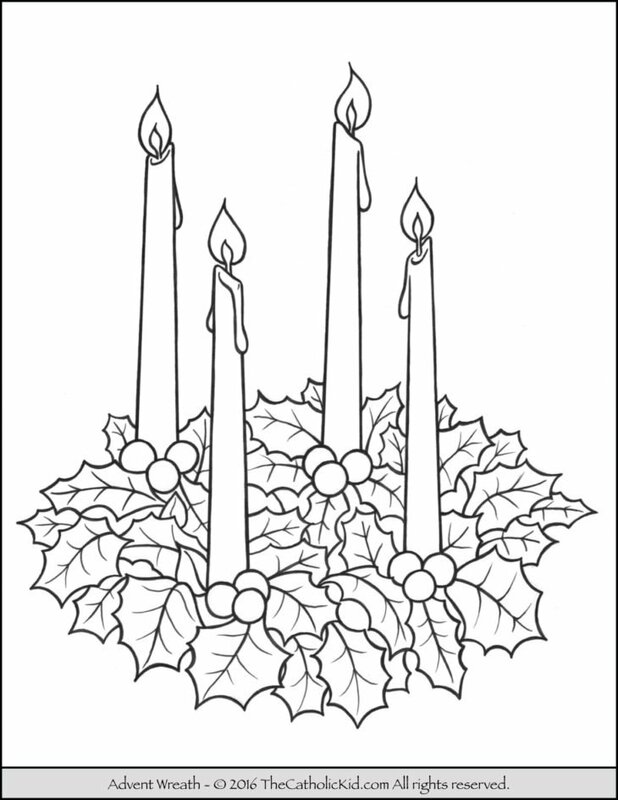 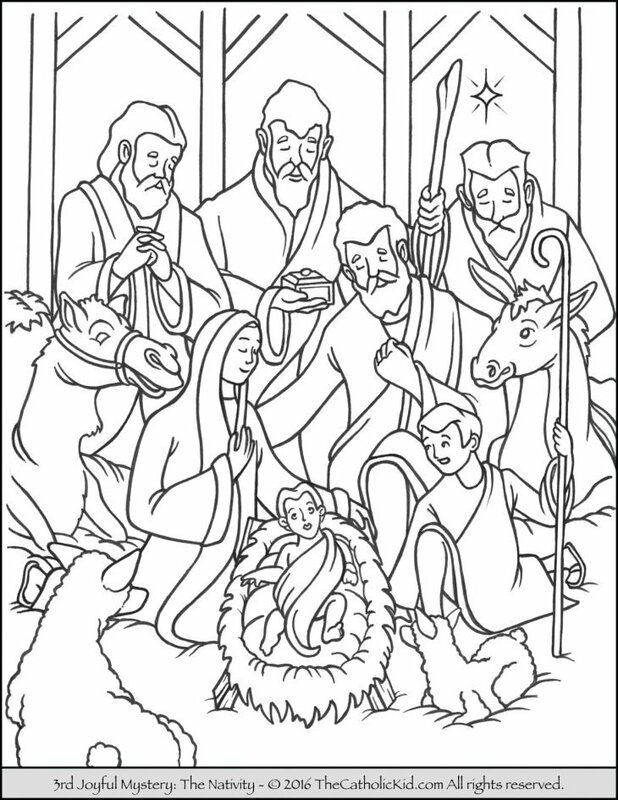 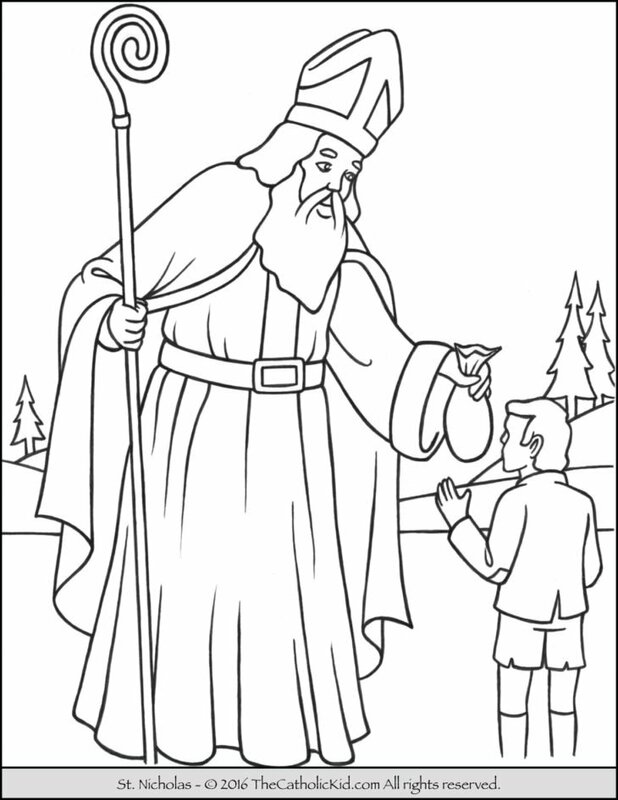 Epiphany – Catholic Coloring Pages Some things you can discuss with the children while coloring are… Epiphany comes from a Greek verb meaning “to reveal,” Feast Date: January 6 Epiphany marks the end of Christmas (The twelve days of Christmas) Ending with the revelation of Christ to the Gentiles at Epiphany. 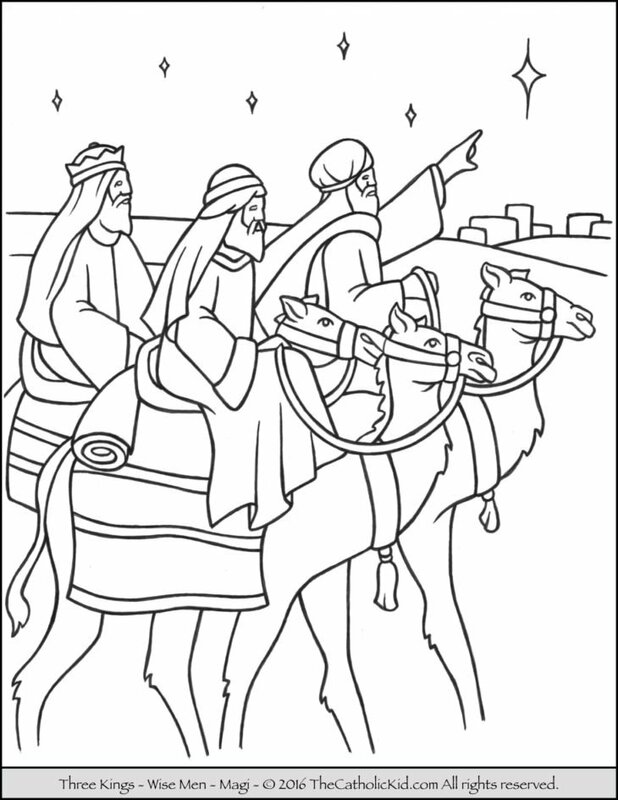 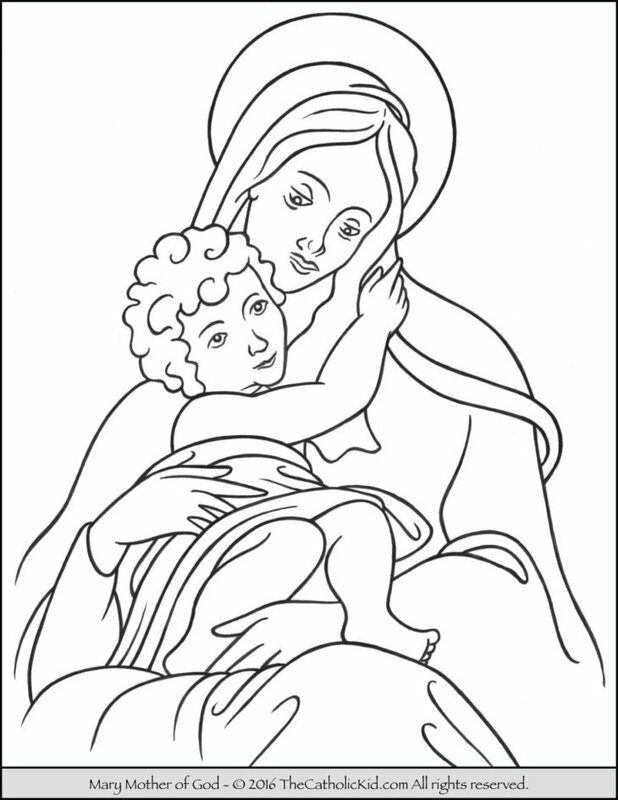 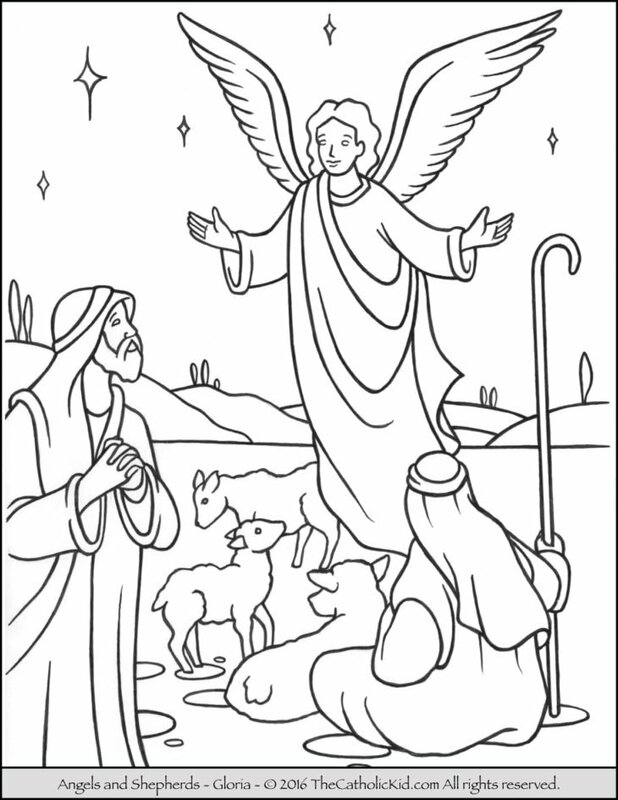 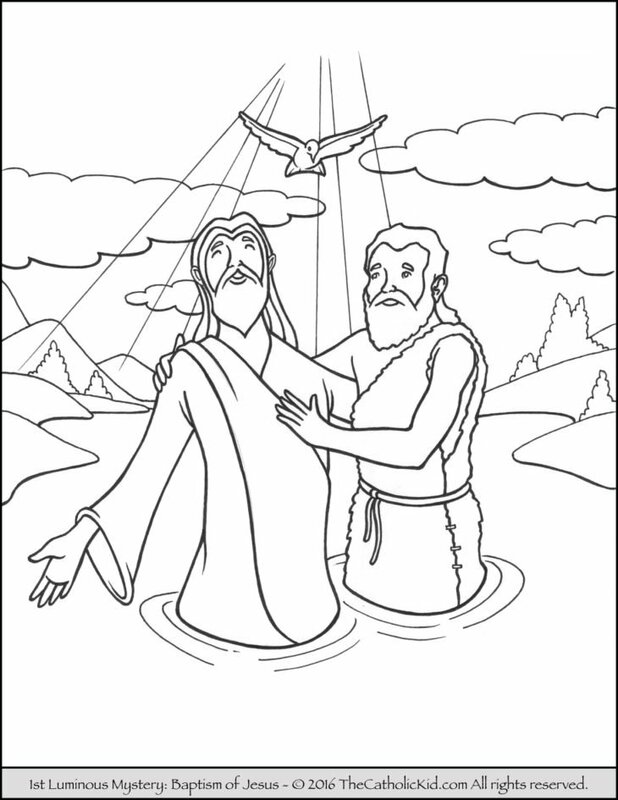 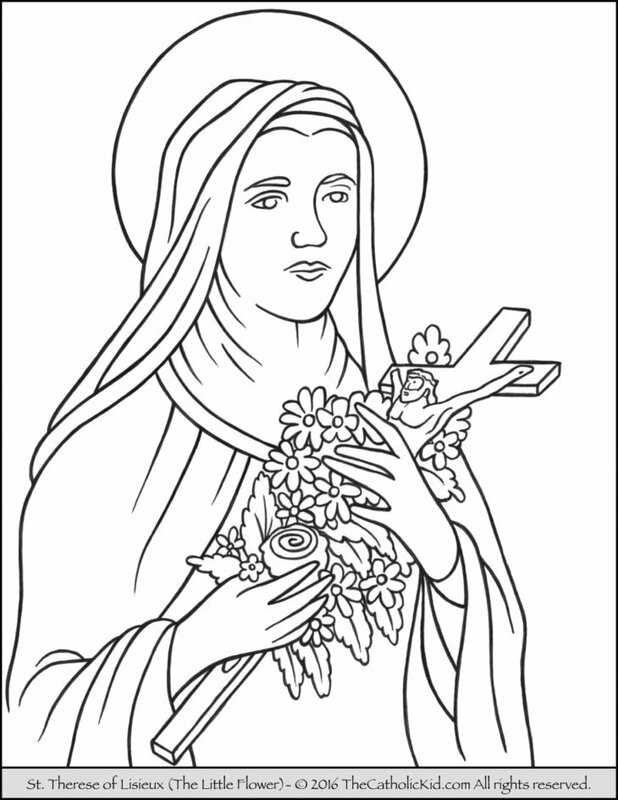 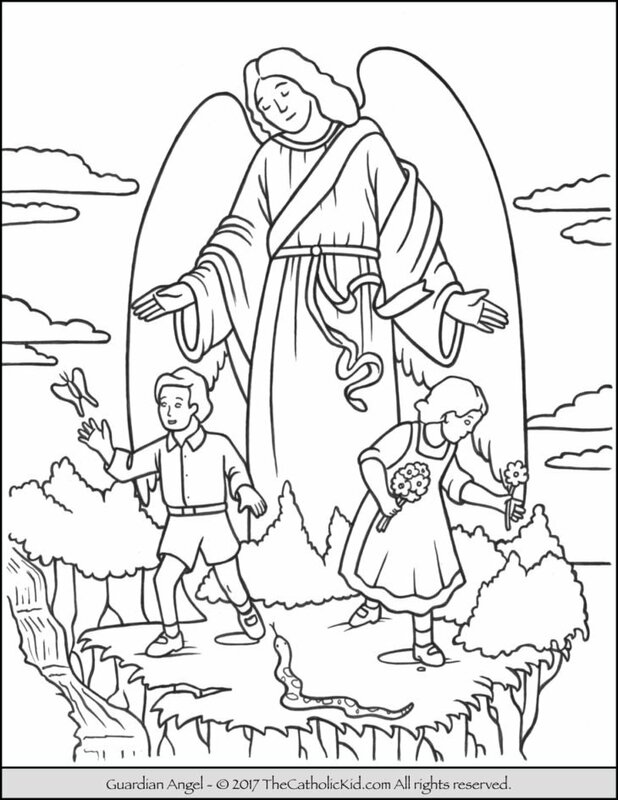 Advent & Christmas Coloring Page of Joseph and Mary on the journey to Bethlehem for the census. 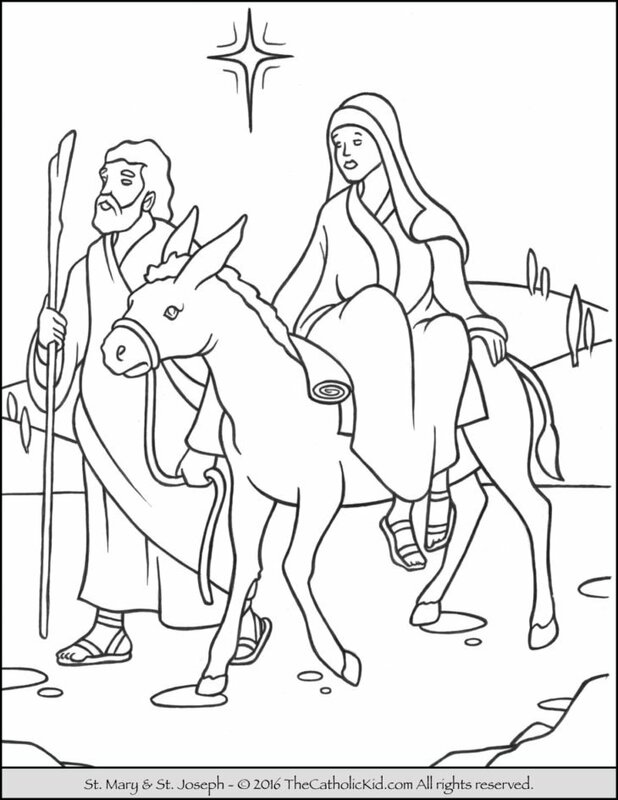 Mary is is with Child riding on a donkey.